Our Robinson Park (formerly Valliance Plaza) location in McKinney, Texas is truly impressive with wall-to-wall, and floor-to-ceiling windows in the office spaces and meeting rooms. These windows are stunning, as is the rest of the building, which is the only high rise in the area. McKinney is one of the fastest growing suburbs in the DFW area, a great place to call home for any business. And this particular location is conveniently right on the edge of McKinney, Allen, and Fairview. If your business is looking for spacious office locations in or around McKinney, Premier Workspaces has the solution. The Robinson Park location is adjacent to the Sam Rayburn Tollway, and is within seconds of 121 and 75. The Dallas/Fort Worth International Airport is 33 miles, or approximately 30 minutes away from the building, and Dallas Love Field Airport is about the same exact distance. There is extensive, free surface parking available in the lot belonging to Robinson Park, as well as covered parking. The Valliance Bank on the first floor can handle any ATM or other banking needs you may have. A Cinemark Theater and Lifetime Fitness Center occupy the surrounding area, and dining includes a Subway, Starbucks, Gregory's Bistro, Square Burger, Black Walnut Cafe, Uncle Julio's, and much more. This location is just minutes from the Allen Premium Outlets, and about 10 minutes from the Stonebriar Mall, Ikea, the Dr. Pepper Ballpark, and the future Dallas Cowboy's Training Camp in Frisco. More shopping is available at the Shops at Legacy in Plano, which is also just 10 minutes from Robinson Park. 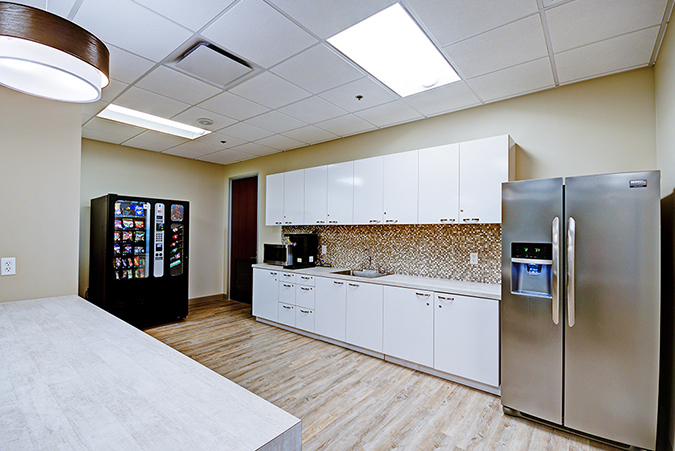 In addition to both short term and long term office space, the Robinson Park center also offers hourly and day offices to accommodate any business need. 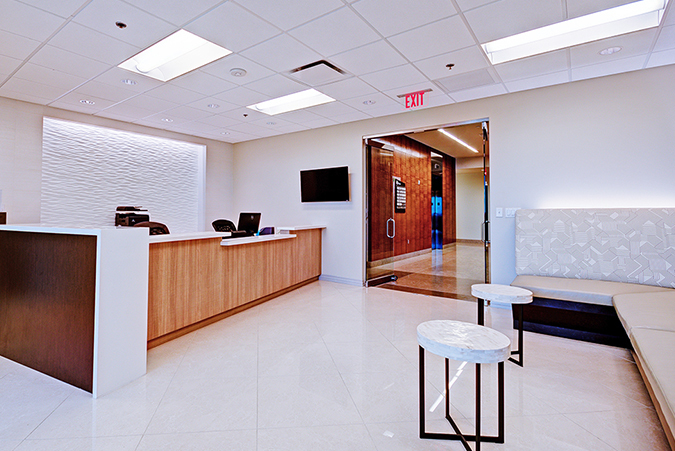 Our full time offices include top of the line furnishings, along with high-speed internet, personalized telephone answering service with voice mail, mail handling and distribution, 24-hour access, and a notary. 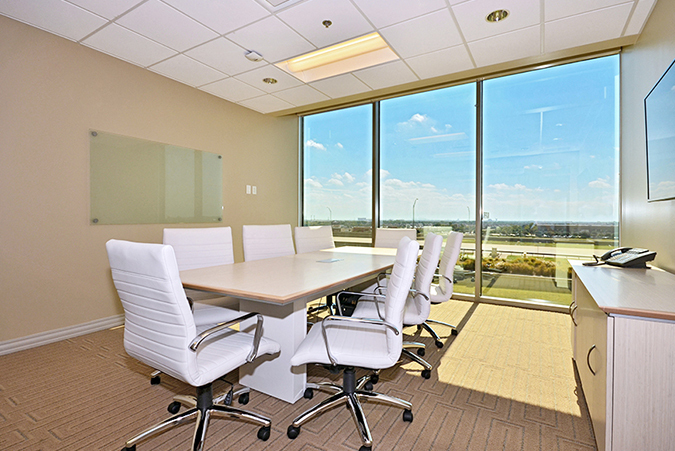 For companies in or around McKinney that don’t need full time office space, but still want to maintain a professional image, the Robinson Park also offers virtual office plans, which provide a professional business address, mail handling, personalized phone answering, and access to a conference room. 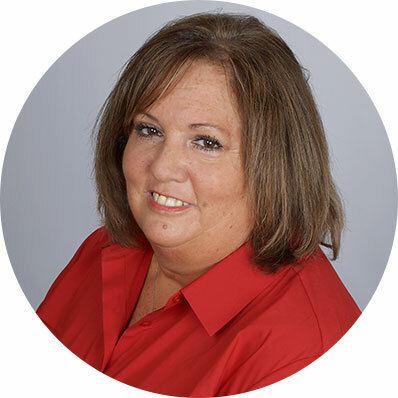 This McKinney location offers executive suites and meeting rooms, and can also provide our team of skilled and positive professionals who are ready to take care of your secretarial, administrative, and information technology needs. You don't have to be a large corporation to enjoy working in a world class, corporate environment. Robinson Park is able to offer immediate occupancy, which means that if you sign a contract in the morning you can be sitting behind your new desk getting work done that same afternoon. 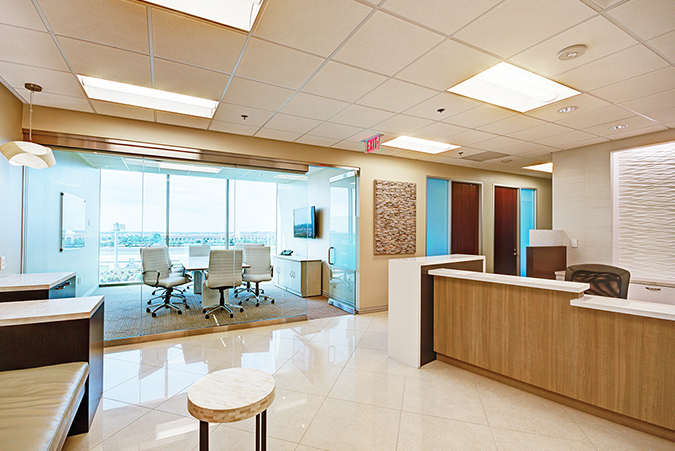 Premier Workspaces is one of the largest privately held providers of office space, executive suites and conference rooms in the United States, and has grown from 9 locations to over 90 by providing office space solutions to companies of all sizes, all across the country.